Paperchase will distribute cards with 16 Deer Little Forest designs across its flagships stores starting this spring. 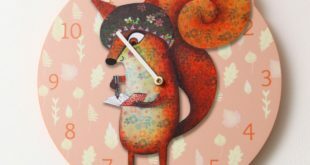 UK stationary and gift retailer Paperchase has signed a distribution deal with illustrator Jo Rose for the Deer Little Forest franchise. “Paperchase always like to support smaller publishers and we’re very excited to be stocking the Deer Little Forest cards in our flagships stores," said Paperchase card buyer Hazel Walker. 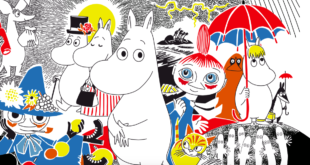 "We love the fun and colourful designs and think they make a great send to children and adults alike." 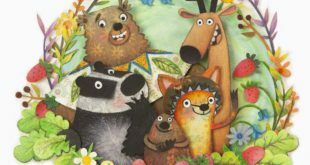 A Deer Little Forest picture book and pre-school TV series is in the pipeline, and the property focuses on a cast of characters who try to save the forest ‘one tune at a time’.